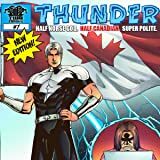 A mysterious freedom fighter from the future travels back in time to prevent an alien invasion of Earth that has ravaged his timeline. 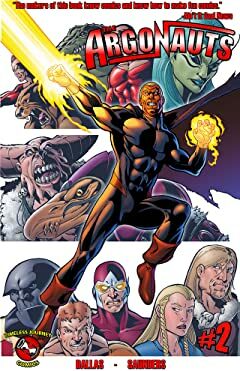 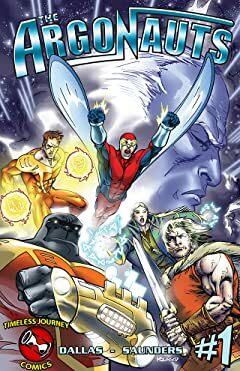 However, he inadvertently causes others to travel through time as well: a super soldier and scientist tasked to kill him, and a young sorceress and warrior engaged in battle with a Frost Giant in medieval Norway. 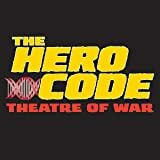 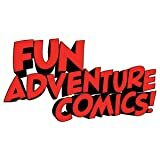 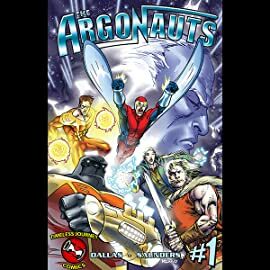 They are all brought to present day Argon City, a mid-Atlantic American metropolis patrolled by Dart, a police officer who combats crime with the use of a gadget-enhanced suit designed by his inventor wife. 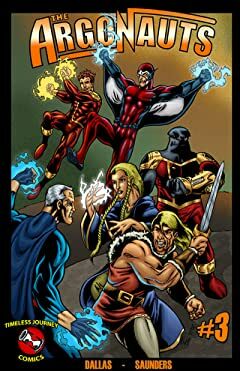 Can the out-of-time heroes come together to save the Earth? 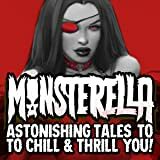 Monsterella: Astonishing Tales To Chill &Thrill You!